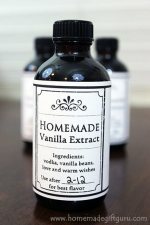 Homemade gifts can be a super fun and memorable part of your holiday traditions! I recommend getting the kiddos to help whenever possible. 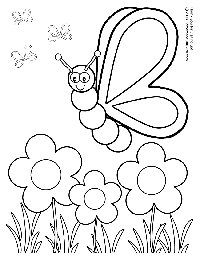 ...And during those times when you need to do without little helpers, print my cute coloring activity pages for a little easy kid entertainment! 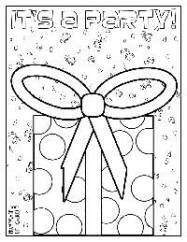 Free coloring book pages also make great additions to birthday parties - just hand them out for easy activities. They can also be slipped into party grab bags or handed out at the end. Enjoy! 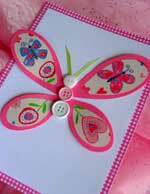 I hope you and your kids enjoy this butterfly page. 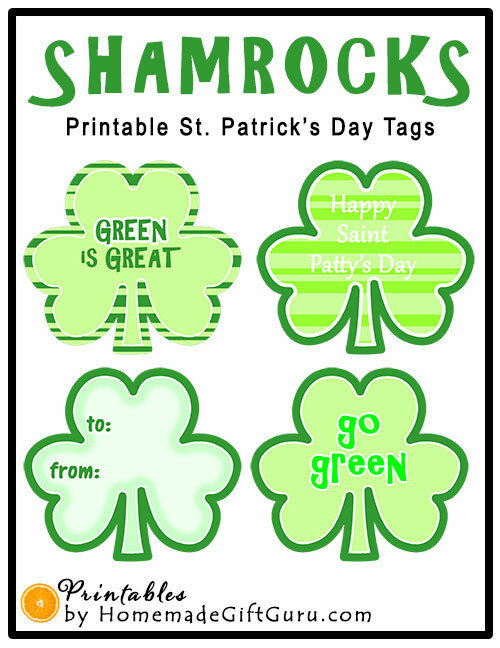 Be sure to check out the rest of my site for lots more free printables, gift tag templates and homemade gift tutorials for both fun and thriftiness. 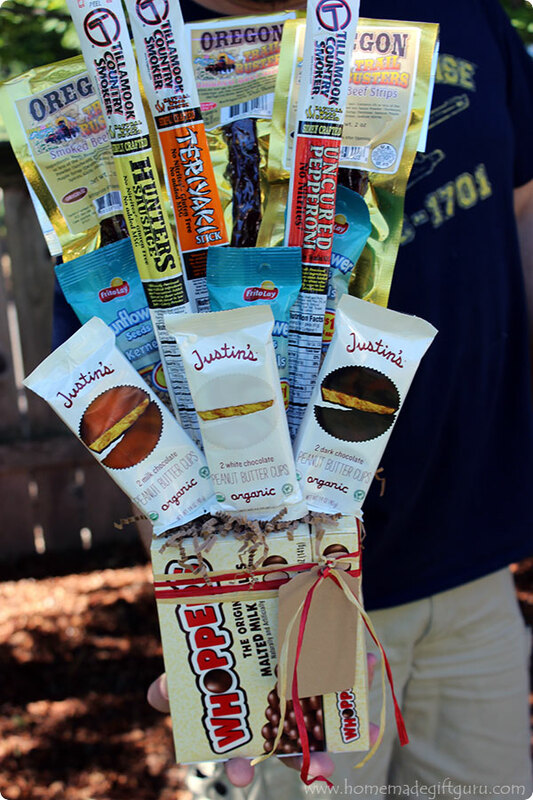 Do you need some playful gift tag templates for a birthday gift? Here's a few of my more playful gift tag templates. They are so easy to use! 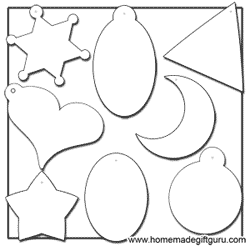 You can print them directly onto your pretty paper or card stock and cut them out for immediate use, or you can make your own templates by tracing them onto card board (ex. cereal boxes work great) and keeping them on had for last minute gift tags all year round.